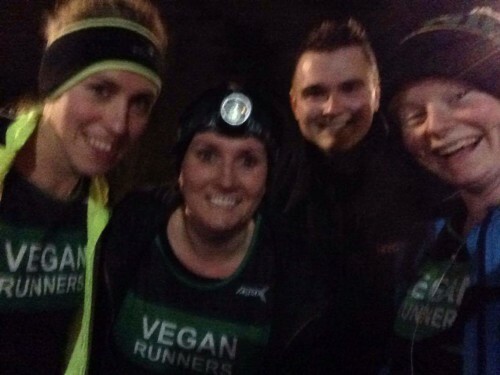 The following athletes from Vegan Runners from took part in today’s Coventry parkrun. The following athletes from Vegan Runners from took part in today’s Norwich parkrun. The following athletes from Vegan Runners from took part in today’s Whitstable parkrun.